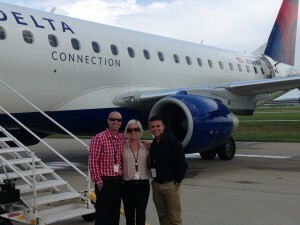 Three more of ATP’s finest have left to join Republic Airlines and fly their newest jet, the Embraer 175. Republic has been hiring a lot of our instructors, but this time they are three friends and they are all in the same new-hire class. Sherry Shoemake, Louis Valasquez and Vince Viorde all joined ATP to begin flight training at different times, but all three ended up instructing together at ATP’s Flight Training Center in Daytona Beach, Florida. After building the kind of high quality flight experience that makes ATP Instructors a very hot commodity among airline recruiters, Sherry, Louis and Vince joined me here at the Regional Jet Training Center in Jacksonville Beach Florida for advanced jet training before heading to Republic for new-hire training in Indianapolis. Now the three friends are sending news and pictures back to their friends and supporters at ATP, showing the good time they are having together training to fly one of the newest and best aircraft in the industry. ATP will show you the most direct path through flight training and on to flying for the airlines, and you can do it too. Over 450 ATP pilots have been hired to fly for the airlines in the last 12 months, and these three are a good example of talented people who have made the transformation to Airline Pilot and love the experience. 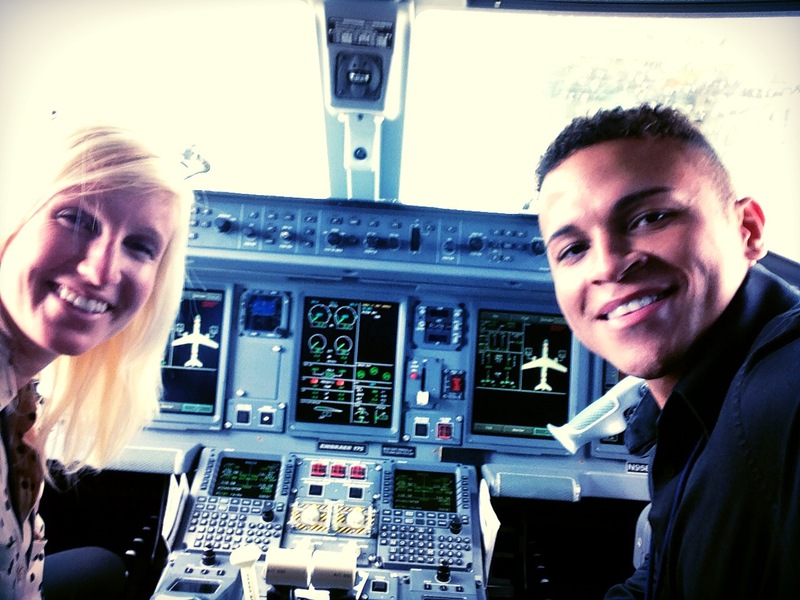 They knew that when making the decision to become airline pilots, that it was important to move quickly through training and secure their spot on Republic’s Seniority List, and they got there first by training with ATP.